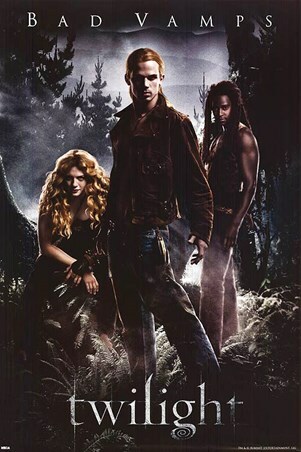 Film Poster: Hit movie 'Twilight' was an instant success grossing over $35 million on its opening day, with its young cast driving teen audiences around the world wild. 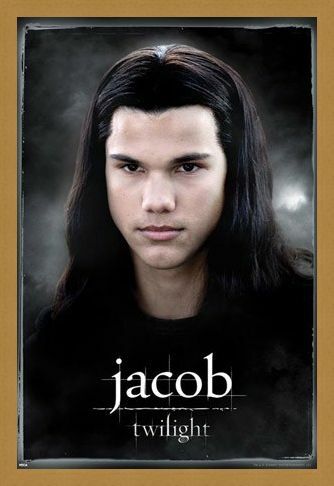 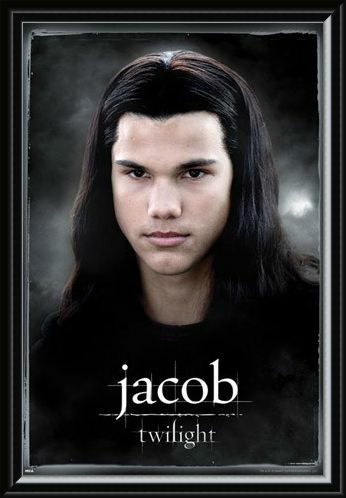 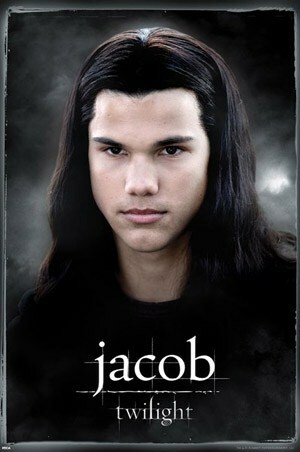 This fantastic poster features Jacob Black (Taylor Lautner), who is a Native American and member of the Quileute tribe. Jacob is an old school friends of Bella's, who turns into a wolf at certain phases in of the lunar cycle. 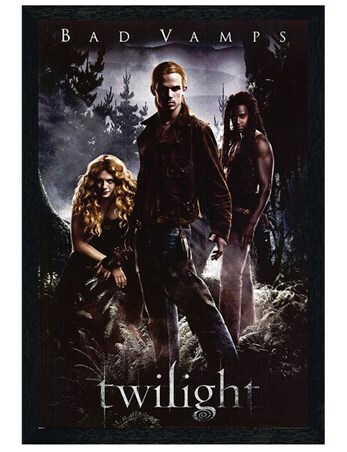 A must for any Twilight fan, be the envy of all your friends with this great item. High quality, framed Jacob, Twilight poster with a bespoke frame by our custom framing service.